If you see an unsafe situation or you are exposed to a safety risk where you work in California, you should call OSHA and speak with someone there to get their opinion on the matter. 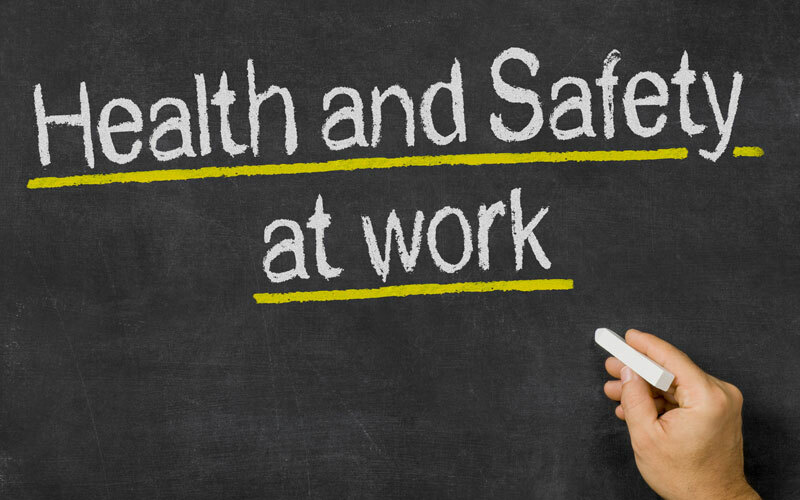 What steps are taken to report an unsafe working environment? Home > Blog > What steps are taken to report an unsafe working environment? On behalf of Koszdin, Fields, Sherry & Katz posted in Workplace injuries on Tuesday, July 04, 2017. If you see an unsafe situation or you are exposed to a safety risk where you work in California, you have the right to report it to an authority that can get it fixed. This right is given to you through the Occupational Safety and Health Act of 1970 and enforced by the Occupational Safety and Health Administration. At its heart, this act ensures you the right to work in a safe environment where your employer has removed or protected you from any preventable risks. When you notice a risk, you should immediately report it to OSHA. You can do this in several ways. You can file a complaint online at OSHA’s website and by mail or fax or you can call your local OSHA office to make a report. Keep in mind that your information is kept confidential so your employer will not know it was you that reported the unsafe working environment. The National Council for Occupational Safety and Health notes that filing a complaint with OSHA should be done only after you have brought the conditions to the attention of your employer and talked with your union or co-workers. Doing these things may result in the problem being cleared up more quickly than if OSHA is involved. In addition, you should also call OSHA and speak with someone there to get their opinion on the matter. Sometimes situations do not fall under its authority, so making a complaint may not have any results. It is important to be sure the safety issue is something it can handle or to find out where the situation should be reported to expedite the correction of it. This information is only intended to educate and should not be interpreted as legal advice.